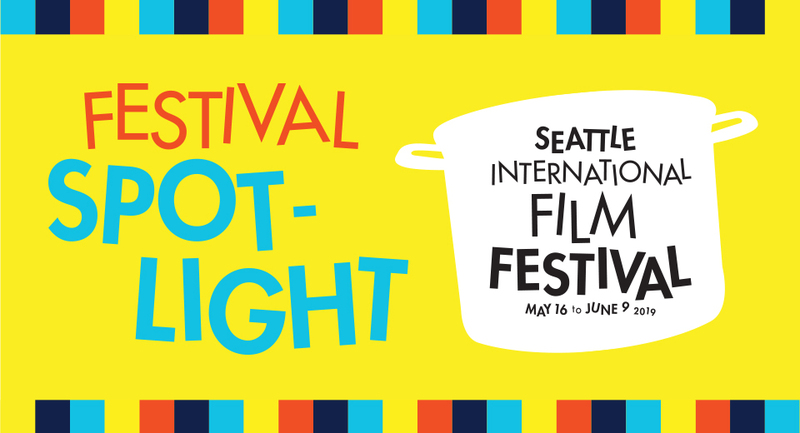 The 45th Seattle International Film Festival runs May 16 - June 9, 2019. The full schedule is released, and tickets go on sale to Members, on May 1. 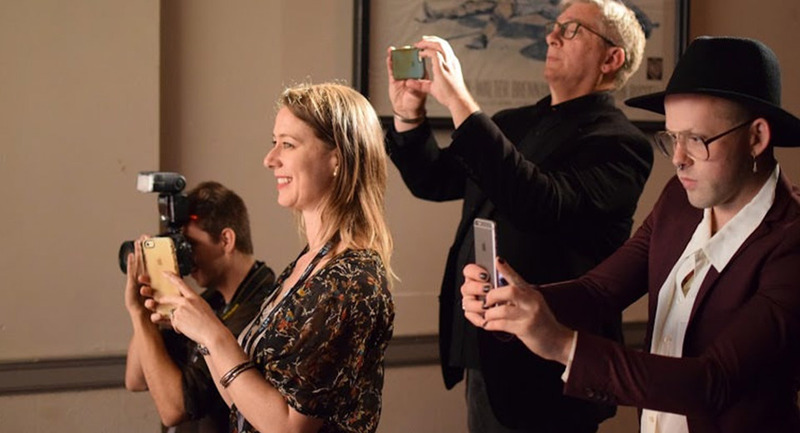 Tickets available to the general public on May 2. 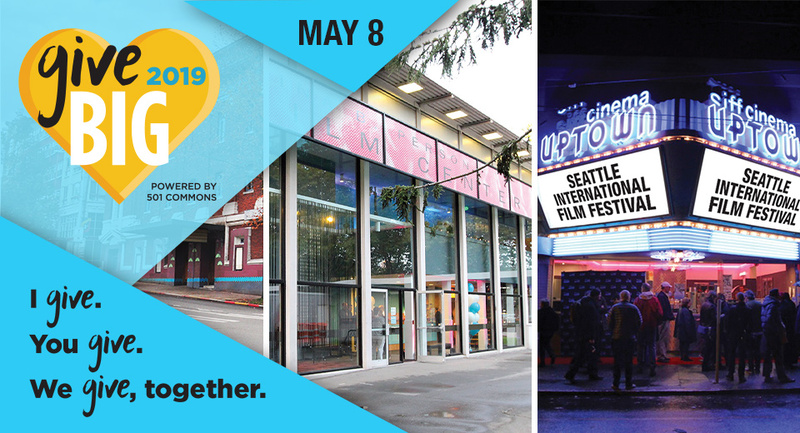 Announcements every Wednesday, counting down to the full SIFF lineup on May 1. Passes and packages on sale now! Individual tickets: May 1 (Members), May 2 (public). 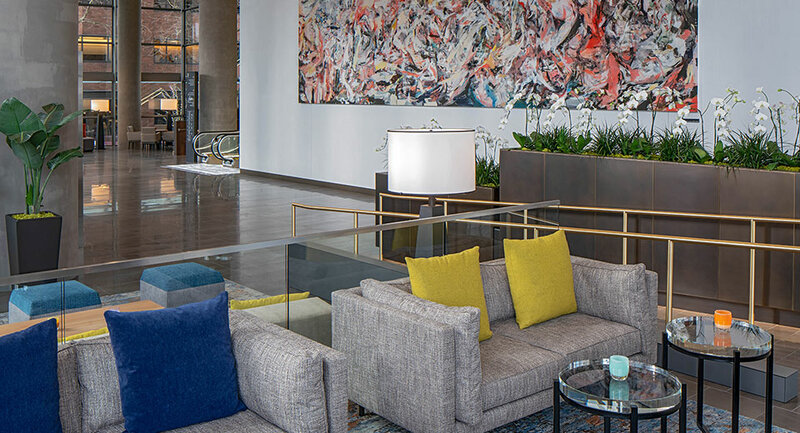 Plan your travel, stay, and visits to Seattle's best establishments. Read press releases, access downloads, or apply for accreditation. 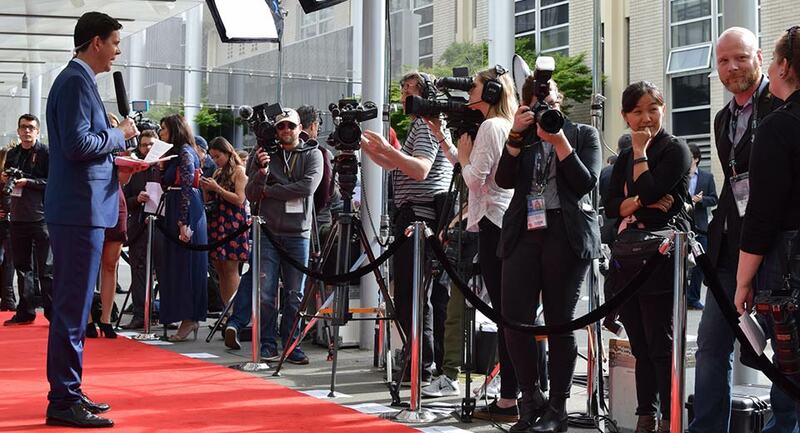 Apply for 2019 Seattle International Film Festival media credentials. 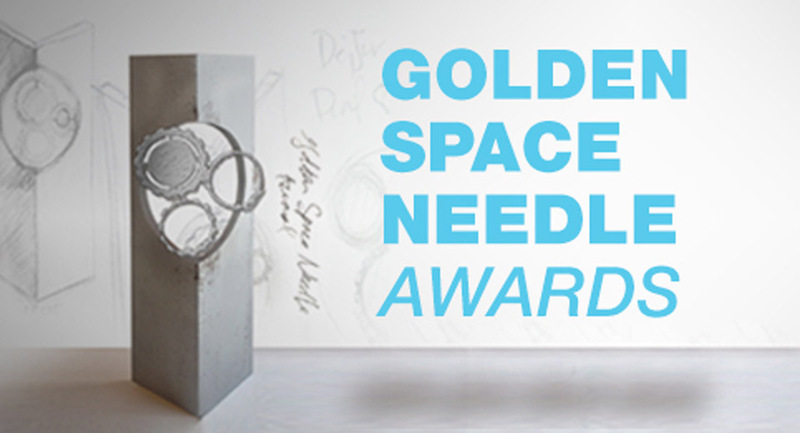 A history of the Golden Space Needle Awards from 1985 - 2018. 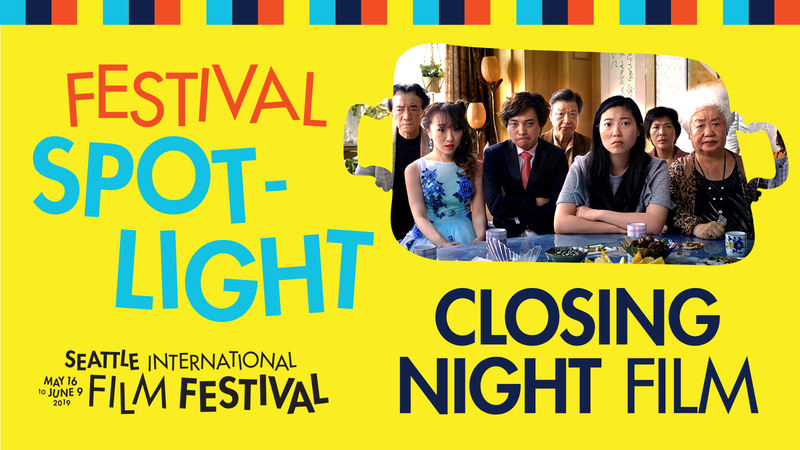 Free popcorn, free movies, special access, parties and so much more! 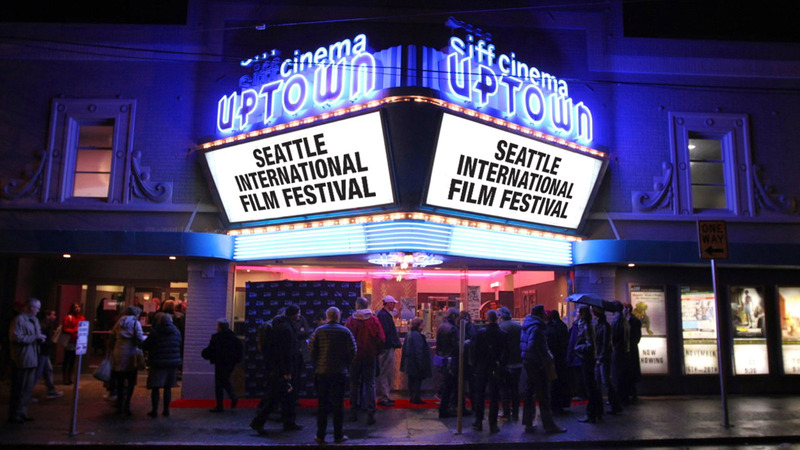 SIFF Members save money every time they see a movie at SIFF Cinema and the Seattle International Film Festival. 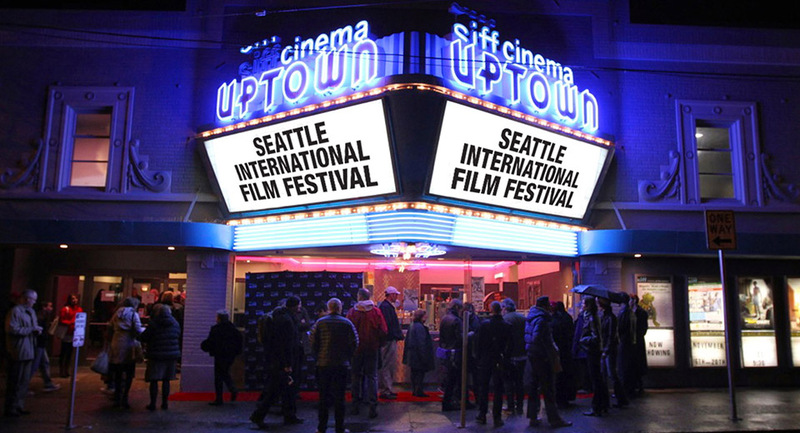 Most importantly, SIFF Members help SIFF further its mission allowing us to bring film to more and more communities!